Caster Semenya and Luvo Manyonga are making a habit of being nominated for prestigious awards not only in South Africa but globally as well. 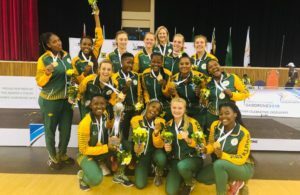 The middle-distance track star made it to the shortlist of 10 nominees for the IAAF Female World Athlete of the Year 2018 award, ahead of the IAAF Athletics Awards 2018 in Monaco on 4 December, while Manyonga was also shortlisted in the IAAF Male World Athlete of the Year award. 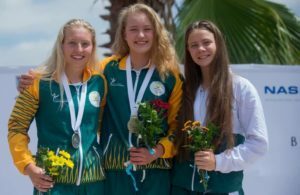 The nominees were selected by an international panel of athletics experts, comprising representatives from all six continental areas of the IAAF. Semenya was nominated for her stellar performances in the 2018 season. She was unbeaten in her nine 800m finals including the Commonwealth Games, African Championships, Diamond League final and Continental Cup. She is also the current 1,500m Commonwealth Games champion and 400m African champion and fastest in the world at 800m and 1,000m. Meanwhile, Manyonga dominated the Diamond League and was crowned the Commonwealth Games champion in long jump and won a silver medal at the World Indoor and African Championships. When voting for the Female and Male World Athlete of the Year closes in November, five finalists will be announced by the IAAF. 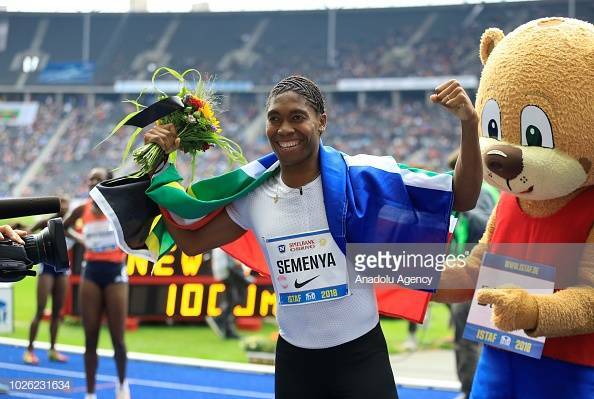 Semenya was also recently nominated as one of the finalists for the SA Sports Star of the Year and Manyonga for the Sportsman of the Year for the SA Sports Awards.